Senegal was a series of important trading posts on the West Coast of Africa and the river of the same name; it was particularly important in the slave trade. England briefly occupied Senegal from the French in 1693. 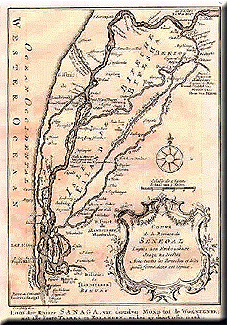 The other navigable river of note was the Gambia which England would hold on to for most of this era. The British would move into Senegal with more force in 1758 as a result of the world wide fighting of the Seven Years War. That war was generally successful for the British and so she held on to the colony at the end of it. In fact, it would be combined with the Gambian colony to make the colony known as Senegambia. However, this colony was to last barely two decades. In the American Revolutionary Wars the French took the opportunity to retake Senegal and also the Gambia this time. 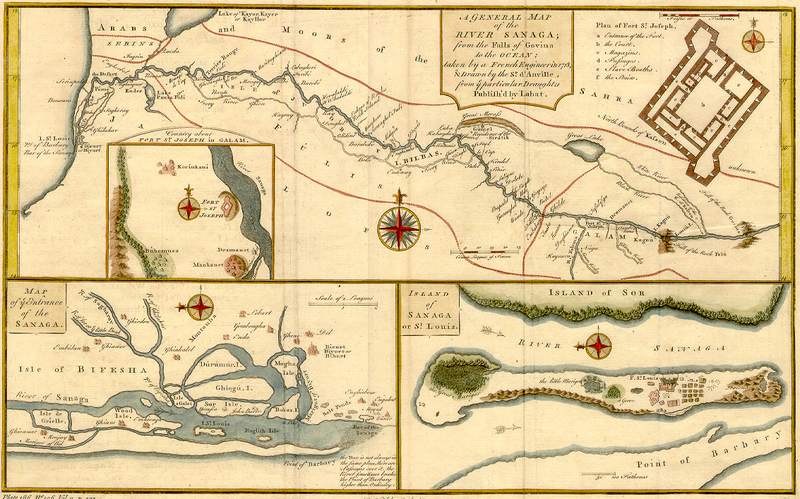 At the conclusion of the war in 1783, Senegal was returned to the French, whilst Gambia was restored to the British. 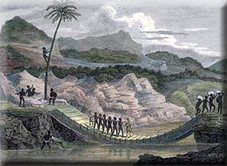 The British would once more occupy Senegal as a consequence of the Napoleonic Wars from 1809 to 1816. The French Navy was unable to stop the global reach of the Royal Navy after their defeat at the Battle of Trafalgar in 1805.